The buzz surrounding the upcoming EP release from Perth youngster Troye Sivan has undoubtedly got the team at EMI moist with excitement. 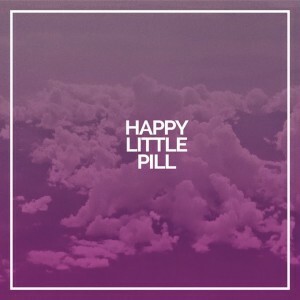 The video for the singer’s breakout single ‘Happy Little Pill’ has been online for less than 24 hours and already it’s picked up in excess of 375,000 views. 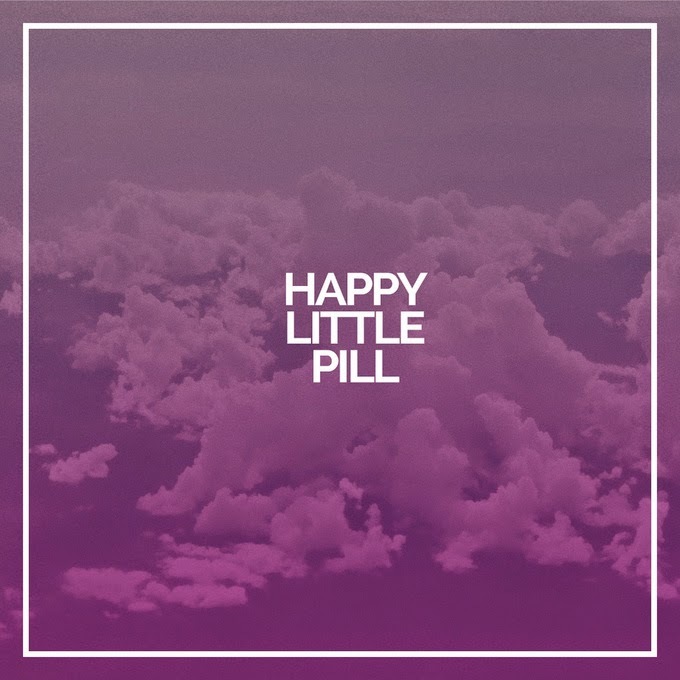 Though this “artist” version of Troye seems a million miles away from his usual exuberant Youtube-self, it’s no less impressive; or addictive. Moody and pensive, yes, but another indication that no matter what kind of video he’s creating, he understands incisively how to deliver convincingly. Add in his beautiful soft vocals and the almost experimental, up-to-the-minute pop production and you’ve got arguably one of this year’s best local pop releases.